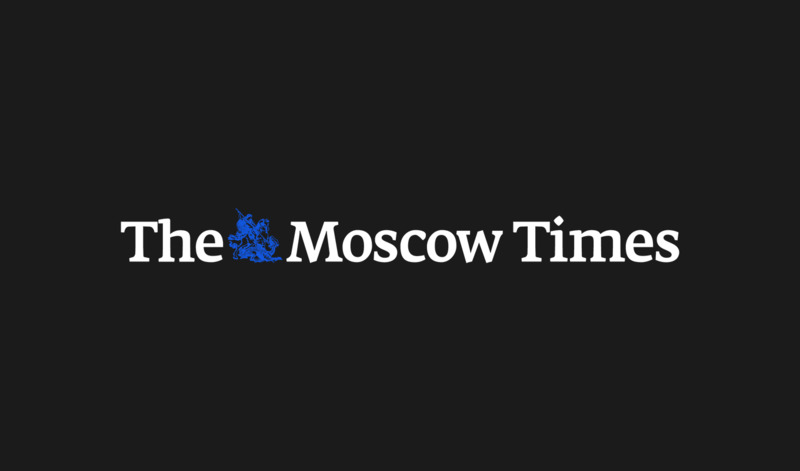 Police in Moscow raided the office of the Open Russia political movement and detained one person late on Wednesday after the organization aired a live feed with founder and exiled oligarch Mikhail Khodorkovsky. 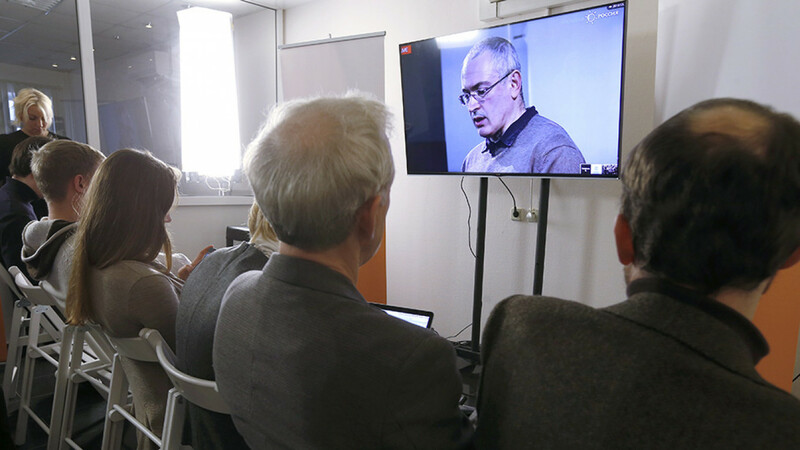 Khodorkovsky’s MBKh Media news website reported that a participant had been detained for refusing to give a testimony. 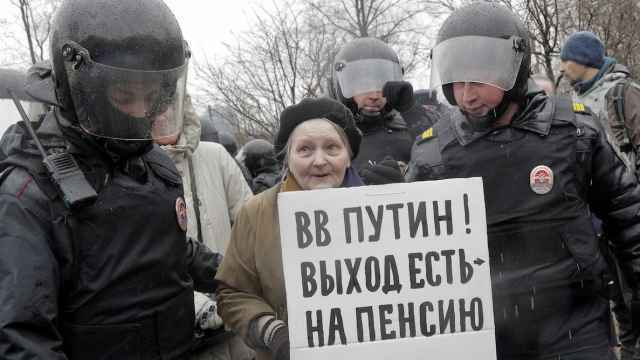 The OVD-Info police-monitoring website said the detained participant, Fatima Aleyeva, faced charges of disobeying police orders. All other participants were reportedly released after giving testimony to police. 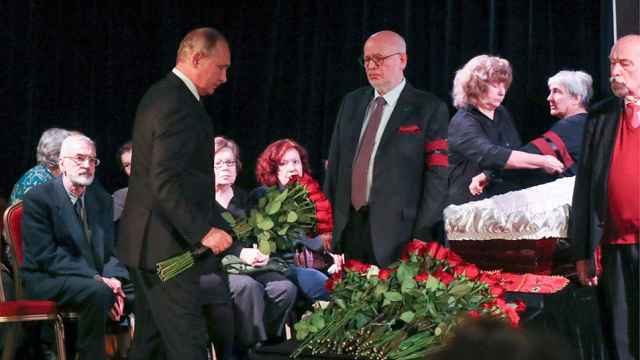 Open Russia coordinator Polina Nemirovskaya said police arrived at the video conference after being tipped off about an unspecified offense.